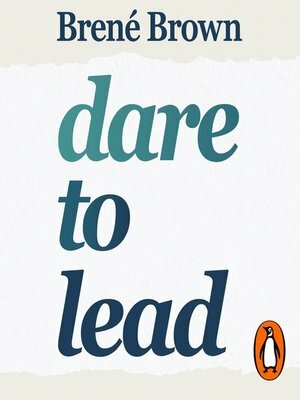 Random House presents the audiobook edition of Dare to Lead written and read by Brene Brown. In her #1 NYT bestsellers, Brené Brown taught us what it means to dare greatly, rise strong and brave the wilderness. Now, based on new research conducted with leaders, change makers and culture shifters, she's showing us how to put those ideas into practice so we can step up and lead.